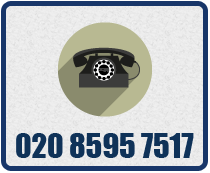 You are Purchasing a HMS Forte Crest Fridge Magnet. The Fridge Magnet is from the Classic Royal Naval Collection. You are Purchasing a HMS Hannibal Crest Fridge Magnet. 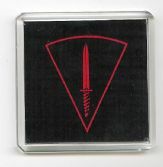 You are Purchasing a HMS Magpie Crest Fridge Magnet. 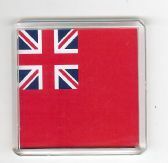 You are Purchasing a Merchant Navy Red Ensign Fridge Magnet. The Fridge Magnet has The Red Ensign Set on to it.